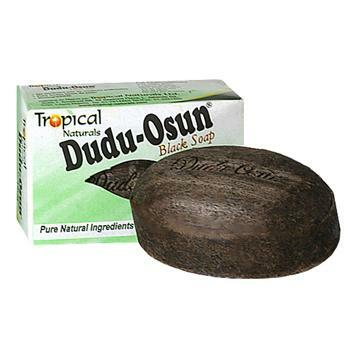 Dudu-Osun African Black Soap is scented with Osun (camwood extract), citrus juices, and native honey. This soap is excellent for restoring damaged skin and helpful in treating chronic eczema, acne, freckles, and dark spots. Qty: 6 - 5 oz. bars. 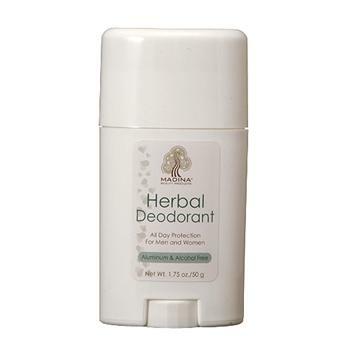 A 100% alcohol free solid herbal deodorant for women and men. Qty 1 - 1.7oz. Herbal Shampoo w/Tea Tree & Geranium Oil - 8oz. 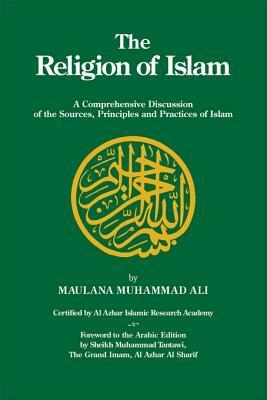 Contains natural organic herbs and botanicals. Enriched with pure tea tree and Geranium oils, chamomile and vitamin E with anti-fungal and anti-inflammatory properties. No animal by-products. The ultimate herbal hair pomade with rosemary, peppermint, thyme, pure virgin olive oil, coconut oil and sage oil. Naturally conditions and restores, no animal products, no artificial ingredients. 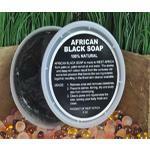 A 100% natural African Black Soap combining palm oil and palm kernel oil. Product of West Africa. Excellent treatment for acne and blemishes. Qty: 8oz pk.